in::music – The Freshman – What The Youth? You are never too old to feel young! Throw all inhibitions away and be rejuvenated in the presence of the true source of youthfulness—music from The Freshman. 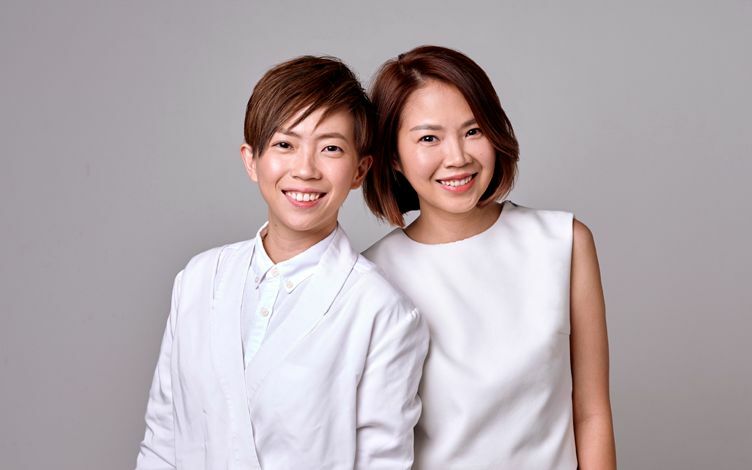 Made up of Project Superstar 2 alumnae Carrie Yeo and Chen Diya, the Singapore pop-duo was formed in 2010 as a testament of their relentless pursuit of their musical dreams. Through their perfect harmonies, the youthful pair has been soaring to new heights and winning new fans with their original compositions. They released their widely-anticipated album Growing Up, a documentation of their musical growth, in 2016, which featured the karaoke hit Holding On. Used as the sub-theme song of the popular Mediacorp Channel 8 drama The Queen, Holding On topped the charts of various radio and digital streaming platforms, and was recognised as one of the Top 10 Singles of the Year at the 10th Freshmusic Awards. Most recently, their upbeat radio hit It’s Love, Harry was nominated for Best Theme Song at Star Awards 2018. Fresh off a two-year whirlwind tour across the globe as backup vocalists for Heavenly King Jacky Cheung, the lively duo returns to Esplanade with a brand-new showcase What The Youth? Featuring their signature blend of harmonious melodies and infectious pop ballads, come to the musical oasis created by The Freshman and let music be your fountain of youth!